There are eleven different communities on Prince of Wales and each has its own character and attractions. Craig is the largest with a population of about 1300 people, and is home to many of the facilities on Prince of Wales. Coffman Cove is a small logging town located on the northeast coast, famous for its oyster farms. 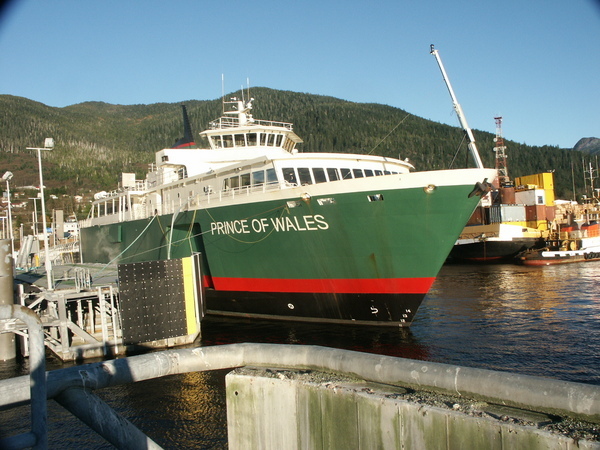 Hollis is the site of the Inter-Island Ferry terminal with service to Ketchikan and the Alaska Marine Highway. Hydaburg is one of three native communities. Kasaan is the smallest organized settlement on Prince of Wales with a population of about 35 people, recently been connected to the road system. Klawock is the second largest community on the island and home to a fish hatchery. Naukati is the gateway to Sea Otter Sound. Port Protection and Point Baker are two quaint fishing communities on the very north end of the Island. Thorne Bay was at one time the largest logging camp in North America. 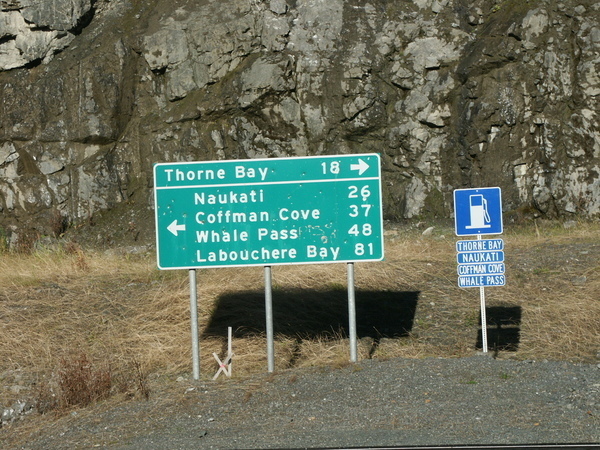 Whale Pass is organizing as a city and the last community on the north end of the island that is road accessible. Edna Bay is a small subsistence community located on Kosciusko Island. The cultural heritage is very rich and the island boasts three unique totem parks. Both Tlingit and Haida had villages on the island and their presence is seen in the various communities. Prince of Wales is also rich with natural resources, abundant wildlife and beautiful scenery. The first cannery in Alaska was built in the late 1870s at Klawock and the remains are visible to this day. Alaska’s first two copper smelters were built in 1905 in Coppermount and Hadly and old steam donkeys can still be seen on the beaches. Most of the communities on Prince of Wales owe their existence to the timber industry, which boomed from the 1950s to the l980s. The Harris and Thorne Rivers provide world-class fishing and spectacular wildlife viewing opportunities abound. The island has a tremendous number of cave systems. El Capital Caves are the largest known caves in Alaska and the first where fossil bones were discovered. USFS provides free guided tours through El Capitan Cave that are very popular, and also maintains many cabins, trails, boardwalks and promenades on the island. Contact the USFS in Thorne Bay at (907) 828-3304. People from all over the US come for the annual, certified marathon and half-marathon held the Saturday of Memorial Day weekend from Craig. 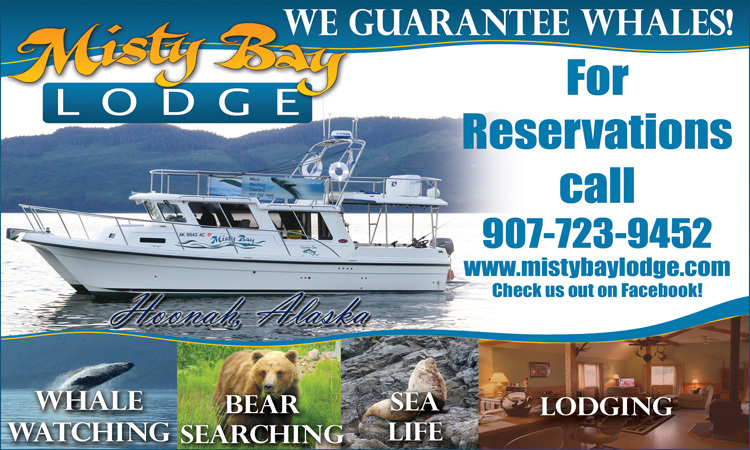 The Island has Forest Service campgrounds, privately run RV parks, and there are many types of lodging available throughout the Island. Limited numbers of rental vehicles are available. One can fly to the various communities via floatplane or to the airport in Klawock via wheel plane. 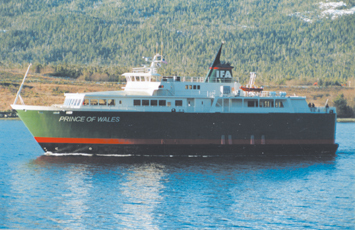 For a free copy of the annual Island Guide, information on the attractions and lodging available on Prince of Wales and how to get there, contact the Chamber of Commerce at PO Box 490, Klawock, AK 99925. 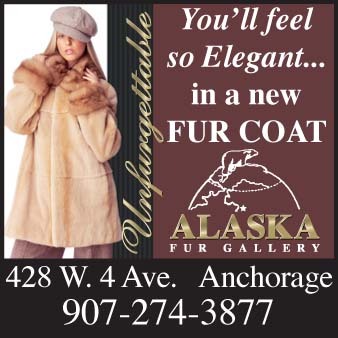 Phone: (907) 755-2626. Visit the website at: www.princeofwalescoc.org or email: info@princeofwalescoc.org.